But if nobody is who they are anymore - then who the f##k are we? 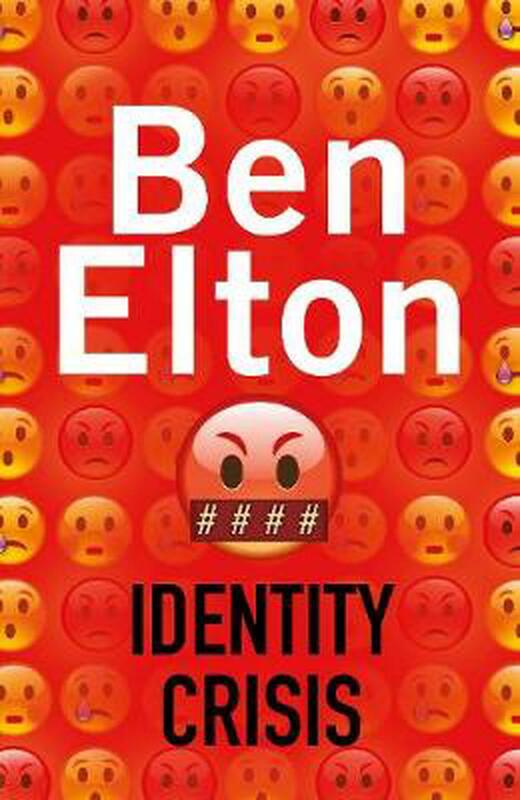 Ben Elton returns with a blistering satire of the world as it fractures around us. Get ready for a roller-coaster thriller, where nothing - and no one - is off limits.